This happy music was inspired by a trip to the USA when I was nine. Compared with Scotland, everything was big – the airports, the towns, the choice of food, the existence of McDonalds! 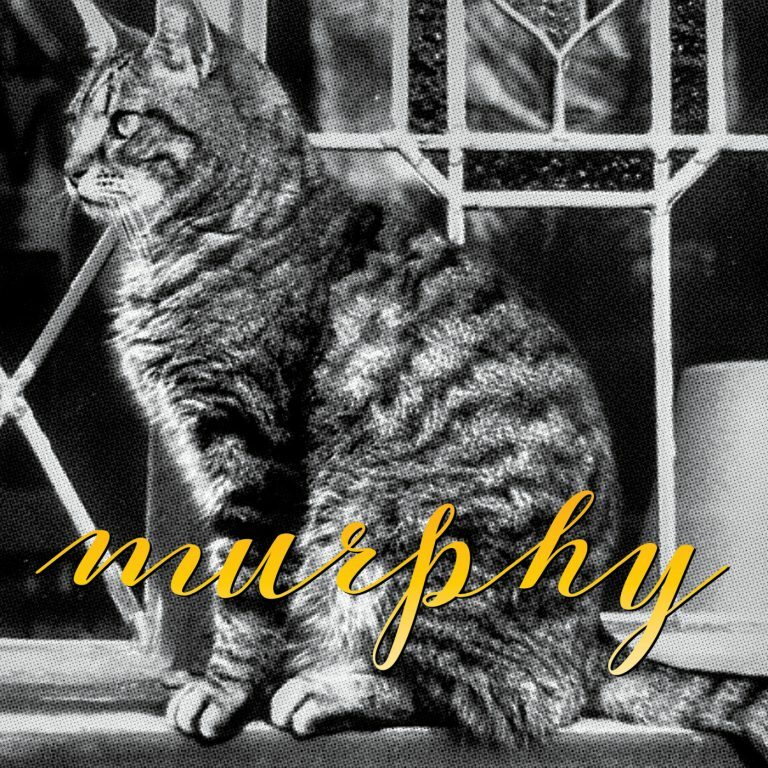 We stayed with my Aunty Eileen’s family, and a cat called Murphy. Murphy got stuck up a tree, and I remember thinking how ridiculous that seemed: cats are incredibly agile, so surely the difficult bit is getting up the tree rather than down? Perhaps Murphy’s bravado left him after the climb, and he was unable to face the long journey downwards without it.